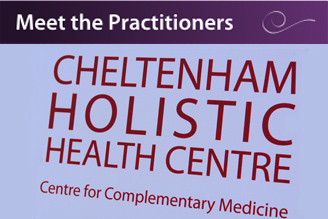 We have two, very experienced practitioners of holistic massage, who combined with their expertise in other areas of holistic health, bring their unique skills to create a truly holistic bodywork experience. Mental – emotional benefits: Stress and anxiety relief. Improved body-mind connection. Improved self awareness. Decreases depression. Grief work. Improves anger management. Unblock and increase energy. Regulation of respiratory and nervous systems. Release emotional muscle memories. Re-write old emotional patterns. Katja’s techniques are based on classic massage, swedish massage and deep tissue massage. During her time of practicing and also influenced by her craniosacral work and spiritual path, she has developed an intuitive and listening way of treatment. The dimension of inner awareness, true acceptance of what is, and conscious touch allows the body to deeply relax, integrate and self-regulate. Caroline practices CHUA K’A BODYWORK™. It is a deep tissue massage created by Oscar Ichazo, founder of the Arica School, which enables the body to evolve to its highest degree of sensitivity and awareness.The impact of life experiences creates networks of muscular tension (pain) that are remembered as fears. Working the superficial and deep interior tissues with precise hand and finger positions we transmit energy and heat to the bone. This helps to release long held tension and stress. When we release physical pain we release psychic pain as well. 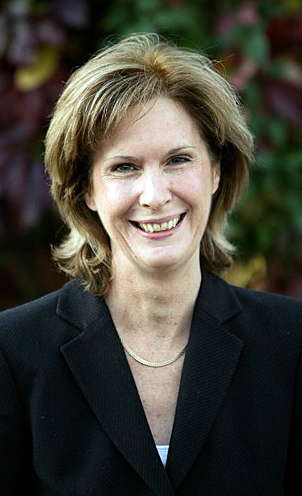 Caroline Shaw is a Holistic Health Practitioner with over 25 years experience in Colon Hydrotherapy. 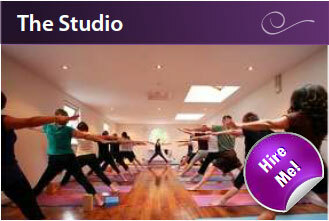 She is also an accredited teacher and practitioner of Chua Ka deep tissue massage, Psychocalisthenics and Meditation. She is certified in Dramatherapy, NLP and Counselling and is qualified to give Dietary Advice. 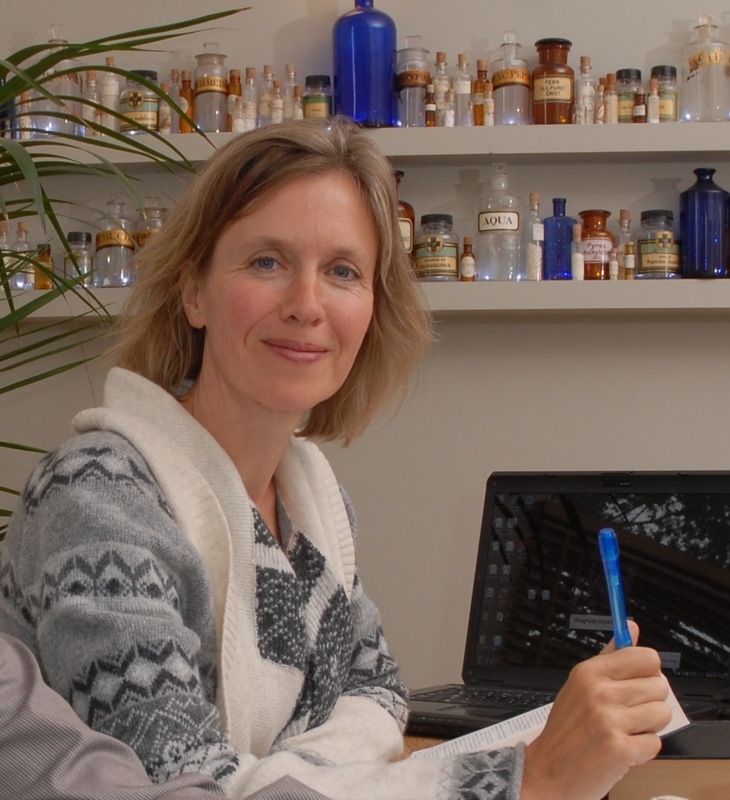 Caroline is a member of the Association and Register of Colon Hydrotherapists (ARCH) which is part of the General Naturopathic Council and the only colonic body to be independently regulated buy the Complementary Natural Health Care Council. She is also a member of the Arica School. Katja’s main focus always was to explore different ways of healing and transformation. She practiced the way of creativity and self-expression as an actress, the way of the body as a physio- and massage therapist, the way of integration through cranial sacral therapy and the way of homeopathy – matching the spirit of nature with the inner disease or unease. She holds degrees and many years of practice in each of those disciplines. Every methodology promises healing, be it on the structural, the emotional or mental plane. 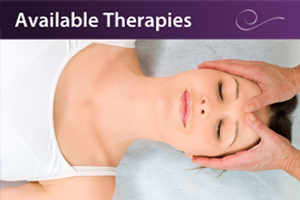 Cranial sacral therapy is possibly the approach which touches particularly the emotional side in us, integrating the different levels, helping the body to relax and let go of resistance, to unwind from deep inside and find more freedom in movement of tissues and the connected feelings.